COLDWATER – Experience the magical, exaggerated, and sometimes surreal world of the movie musical when Tibbits Classic Film Series screens two of the best, “Seven Brides for Seven Brothers”and“Singin’ in the Rain” on March 2 at 7pm. Both films were directed by Stanley Donen and enjoyed the vast resources and reputation of MGM Studios. According to Tibbits Graphic Designer Matt Biolchini “We chose ‘Seven Brides for Seven Brothers’ because it was the first musical to use the wide-screen process known as CinemaScope. It’s so rare to see it on a big screen and get the full impact of those great dance numbers with 12 men dancing.” He adds, “And we picked ‘Singin’ in the Rain’ because it is one of the best of all times.” In fact, “Singin’ in the Rain” lands the number one spot for best musical on multiple lists including the American Film Institute, Playlist, MovieBabble and IndieWire. 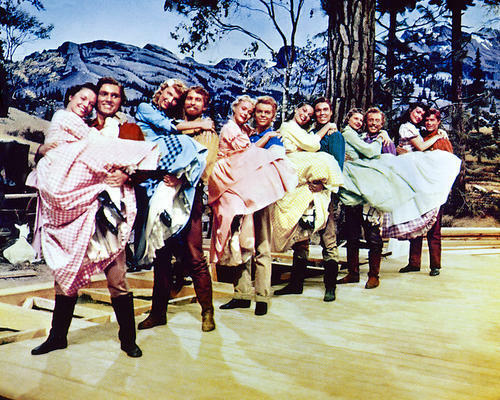 “Seven Brides for Seven Brothers” from 1954 stars Jane Powell and Howard Keel. Adam, the eldest of seven brothers, goes to town to get a wife. He convinces Milly to marry him that same day. 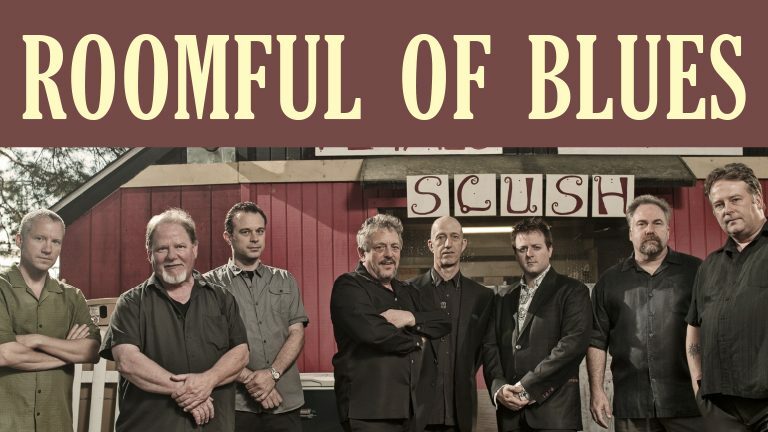 Upon returning to Adam’s backwoods home Milly discovers he has six brothers – all living in the same cabin. Milly sets out to reform the uncouth siblings and teach them some manners. The brothers decide to go courting for their own wives, but end up taking a shortcut. 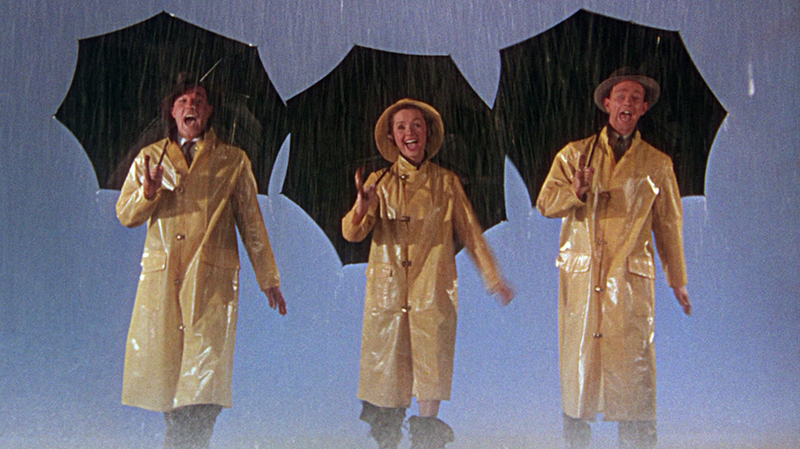 The second showing is the quintessential musical “Singin’ in the Rain” from 1952 featuring Gene Kelly, Donald O’Connor, and Debbie Reynolds. Set in 1920s Hollywood with its glitz and glamour, the film centers around the hilarious transition from silent films to talkies. Don Lockwood (Kelly) and Lina Lamont (Jean Hagen), are the beautiful, charismatic couple of the silent film screen who fill the tabloids with gossip of their romance. Don, however, has sights set on young studio singer Kathy Selden (Reynolds). The film captures the whirlwind transition to talking pictures and reality that not all of the glamorous stars had voices to match. Through all of the challenges, Don’s buddy Cosmo (O’Connor) matches him step for step and provides even more comedy to this timeless classic. Since 1927 when “The Jazz Singer”first hit theatres, musicals have been a mainstay of Hollywood. It has found its way into most every genre of film from animation and the western to recent horror pieces like “Repo: The Genetic Opera” and “Anna and the Apocalypse”. While sometimes pushed to the background, the musical has demonstrated it can be just as relevant today as it was in 1939 when Dorothy first adorned the ruby slippers in “The Wizard of Oz”, as the award-winning “La La Land” proved in 2016. 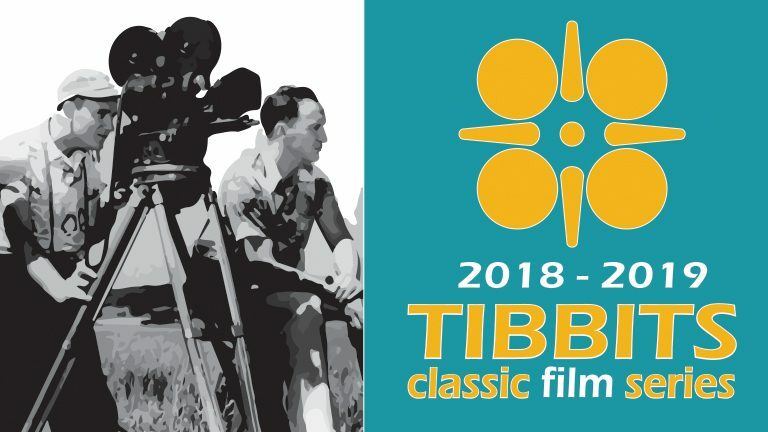 The Tibbits Classic Film Series, a 10-part set of monthly double-features, showcases Hollywood classics from such genres as sci-fi, film noir, musicals, comedies, and mysteries. The entire Classic Film Series is sponsored by Dr. Matthew Christopher, DDS. 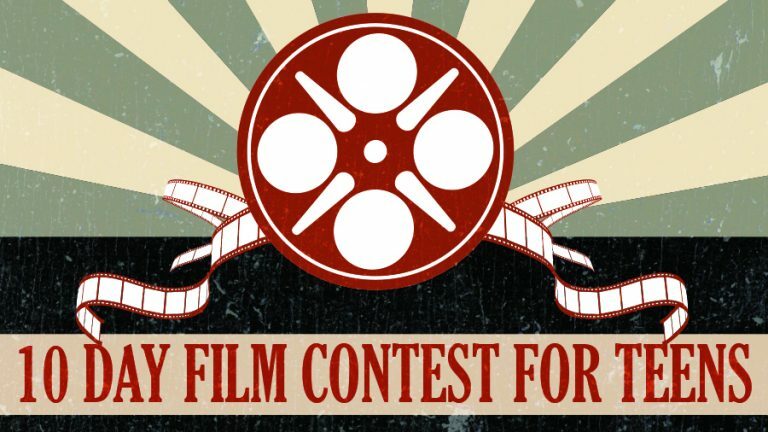 Admission to the film series is free except for the special February presentation of the 2019 Academy Award Nominated Short Films. Concessions, including a cash bar, will be available for purchase. 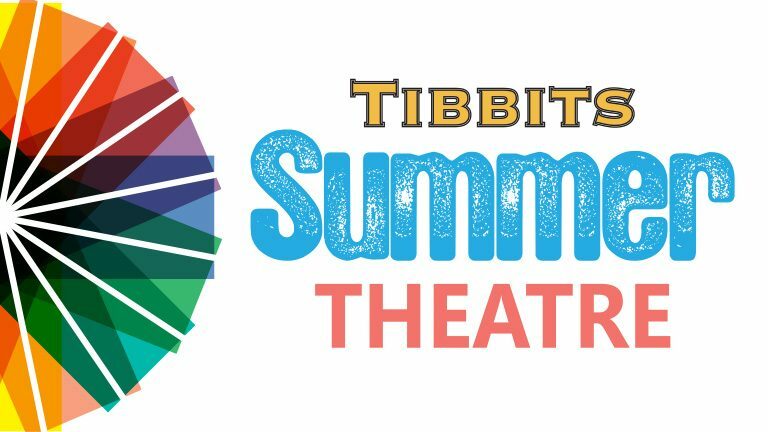 For more information, please visit Tibbits.org or call 517-278-6029. 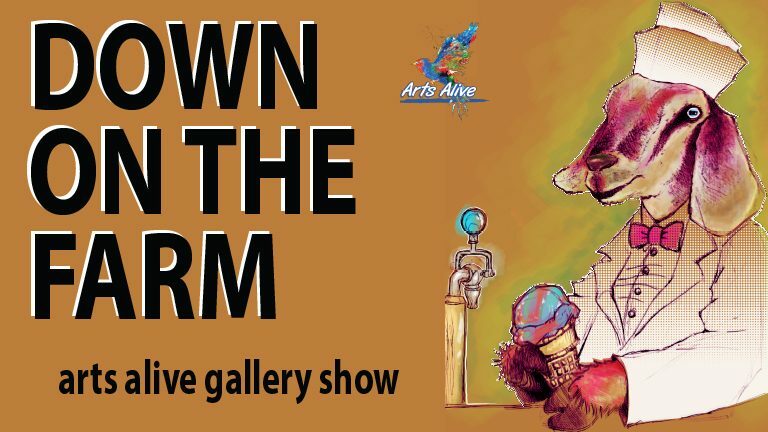 Screenings are held at the historic Tibbits Opera House, 14 S. Hanchett St. Coldwater.